I've mentioned this before, but let me repeat it here: My brother Manuel is one of the best Process Control experts you'll ever come across. 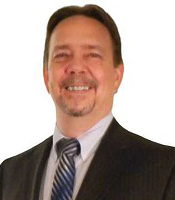 I have seen him do wonders for my MSP business (when he was Service Manager and later President), and other MSPs he has worked with. If you have not thought of process control as a key initiative for your IT Service business, please join Manuel for this insightful webinar where he will clarify exactly where process control fits in your business, and your role and how to get started utilizing some powerful habits. Register Now because attendance islimited! From the ROI of process control to getting everyone on board, this presentation lays out the path to success for building a culture of continuous improvement in everything from your work-flows to your projects. Regardless of the size of your company, if you want to have any hope at making order out of chaos in your companies most important processes, you must start here. You can find out more about Manuel at www.ManuelPalachuk.com. After all, you're not IN IT every day, right? You're working ON your business rather than working IN your business. Right? Of course there's always a balance in small business. If you're 75-90% in the business, then you need to change something. If you spend 75-90% of your time working on your business, then you're doing great. NOW is a great time to start working ON your business. 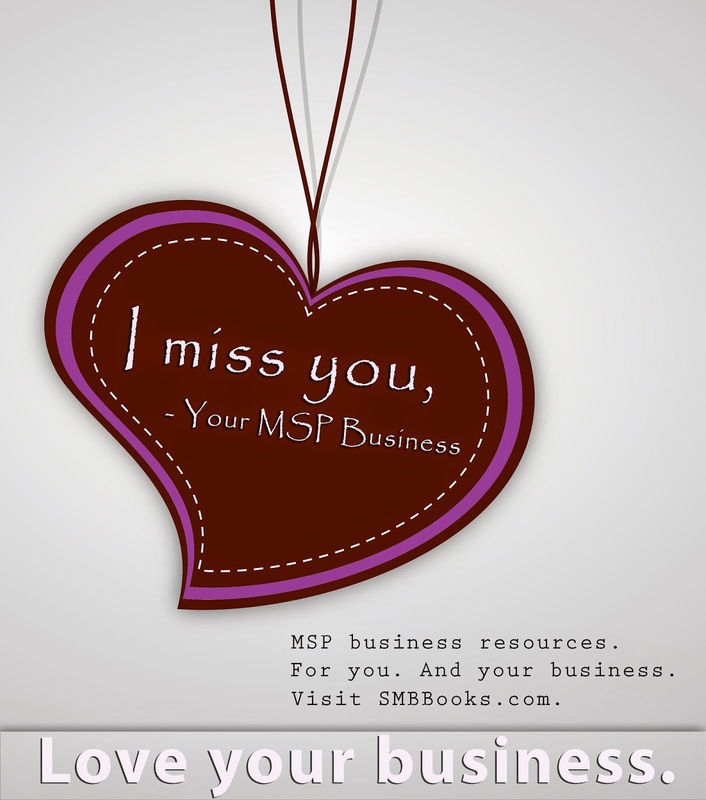 As a Valentine's Day gift to you and your business, save 20% all weekend with the checkout code VDAY4myMSP. Just go to www.smbbooks.com and start improving your business today! That's good for . 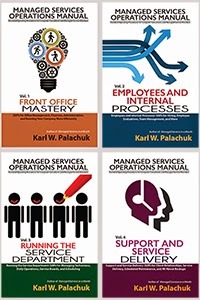 . .
Just finished the syllabus for my new course: Managed Services in a Month - Applying the Book. I am very excited about this. It will be an extremely hands-on class. That is, your hands on your business. You will go through exercises to define your new offerings, new pricing, new contracts, and even define your new clients. 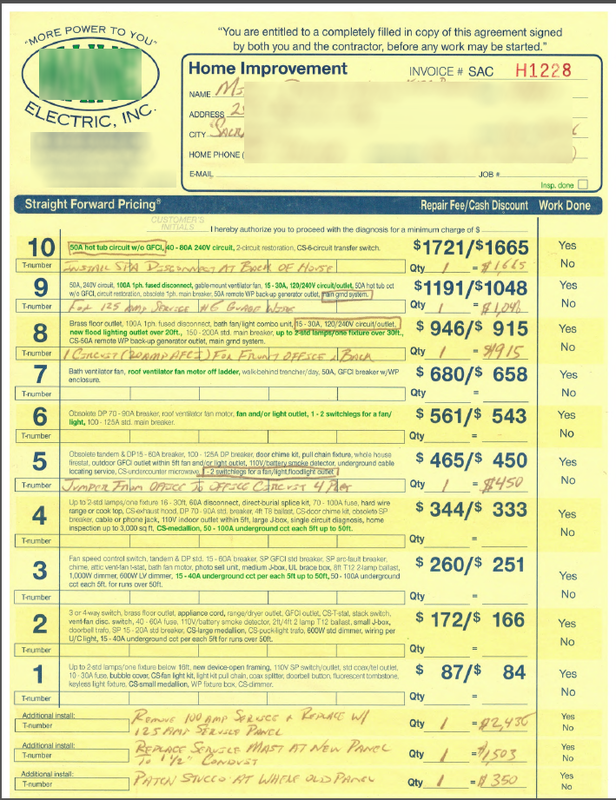 I will also present several pricing model options. Everyone does this differently, so you'll walk through exercises to see what makes the most sense for you. And this is the first time I will be formally presenting our Cloud Five-Pack offering with all the details. Our most popular - and profitable - cloud offering is our Cloud Five-Pack. We'll walk through all the details on creating your own offering. Whether you are NEW to Managed Services and want to avoid all the mistakes you need to be successful, or you have a business that still relies too much on Break/Fix work, this class will give you a huge push to becoming a true Managed Service Provider. This is a five-week class. It meets 9:00-9:50 AM Pacific time on Tuesdays. The class starts February 17th. The Price is Only $199. 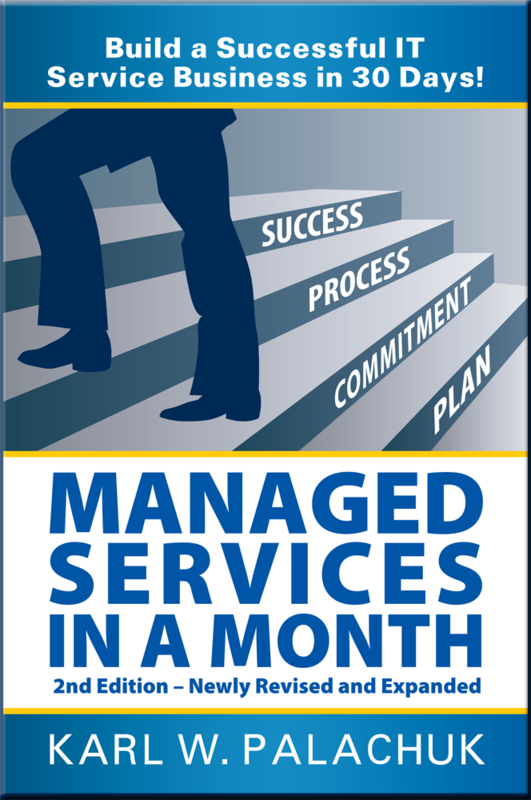 Managed Services relies on recurring revenue and virtually guarantee profitability. Join us! 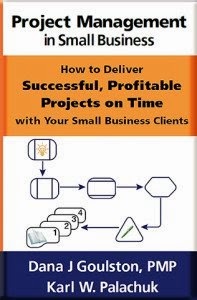 Managed Services in a Month is the best-selling guide to turning your "computer consulting" business into a recurring revenue machine! 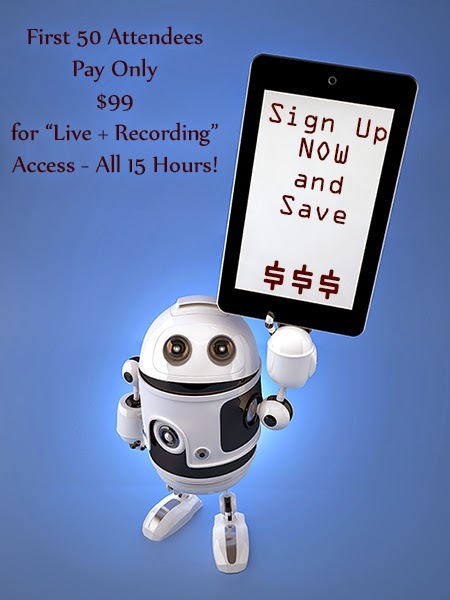 This course is designed to walk you through the process outlined in the book. This class is literally designed to step you through the process of converting your existing business to a 100% Managed Service business. If you are brand new and have no business, you will still learn a great deal about running a modern Managed Service business - and avoid a LOT of errors by not having to make all the mistakes yourself before you head in the right direction. This course is VERY hands-on. We will go through very specific exercises to weed through your clients, define your offering, figure out pricing that works for you, create a service agreement, implement all of that, and make more money! See Handouts, Worksheets, and additional Recommended Reading at www.GreatLittleSeminar.com. - Per User or Per Device? - One more time: What's covered? Can you make money with that? Week 4: Executing the Plan!